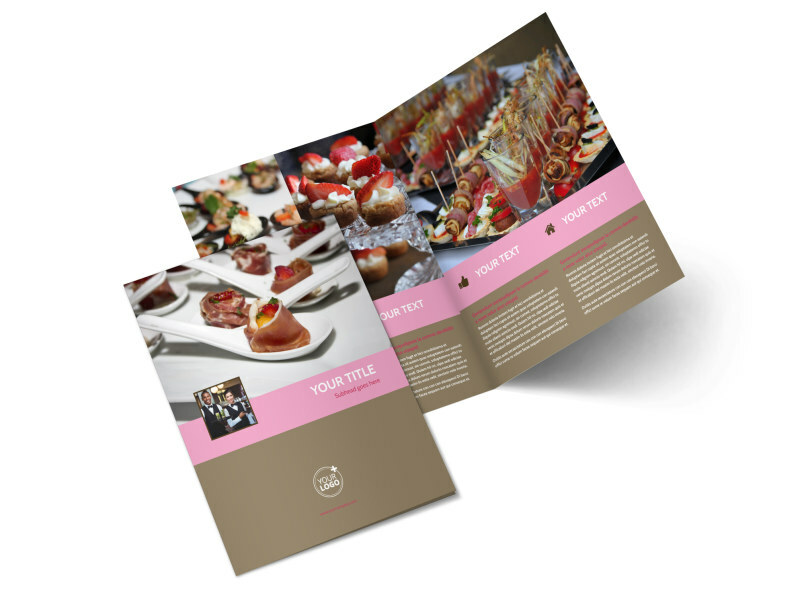 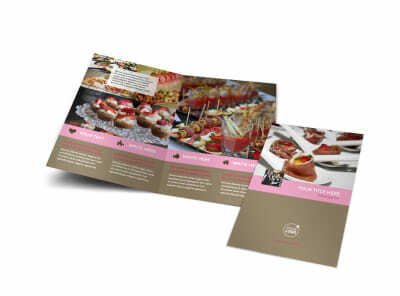 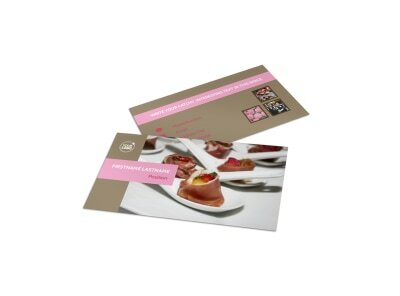 Customize our Event Catering Brochure Template and more! 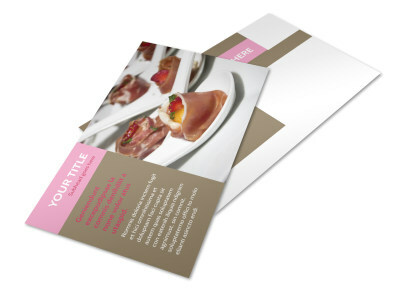 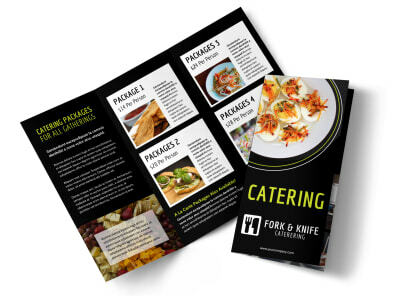 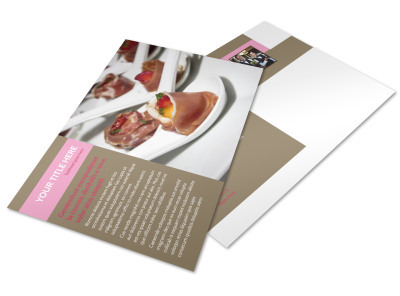 From ladies' luncheons to wedding receptions, you've got mad catering skills, so let the locals know with customized event catering brochures. 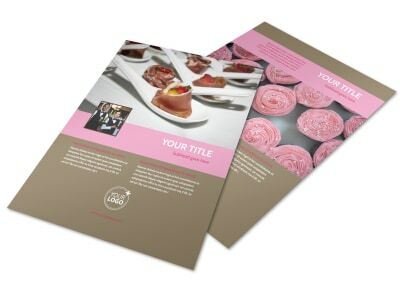 Detail your services with custom text, and add photos of previous events you've catered to drive home your message and increase interest in what you have to offer. 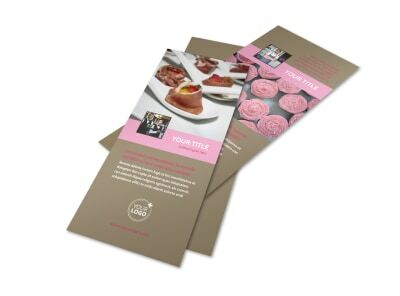 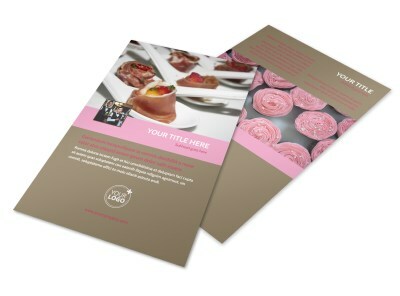 Design a compelling brochure now.